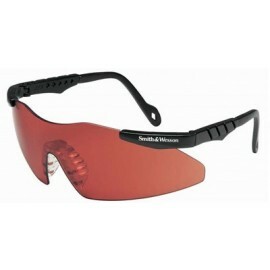 These sleek and sporty style safety glasses are great for outdoor use when rock climbing, river rafting, mountain biking, running, hiking, off-road driving and more. 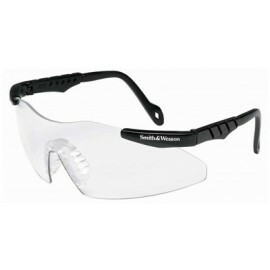 Jackson Nemesis Safety Glasses are made with a standard base curve of 8, which means these glasses slightly wrap around the side of your face for added side protection. 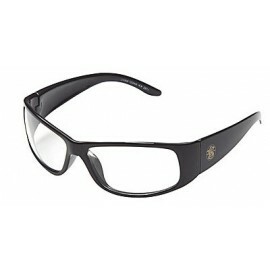 They also offer a wide viewing range so you don't miss anything. 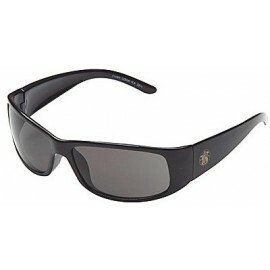 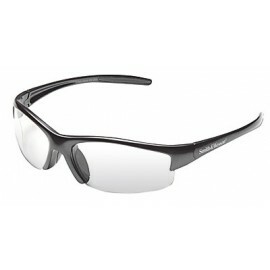 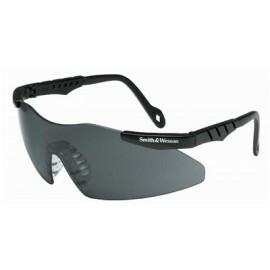 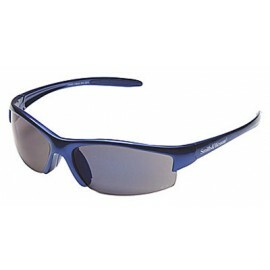 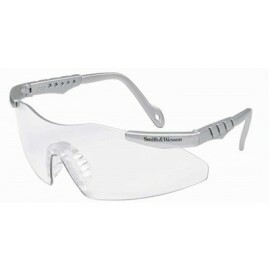 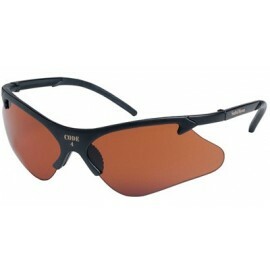 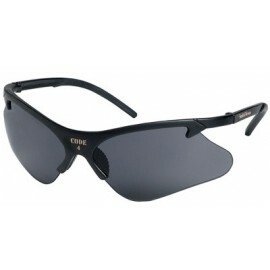 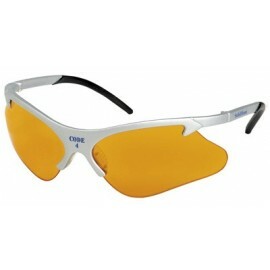 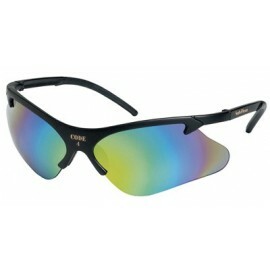 Nemesis safety glasses also come with soft, rubber temples and enhanced nose pieces that sit comfortably on your face. 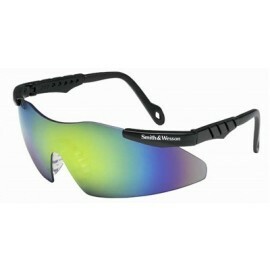 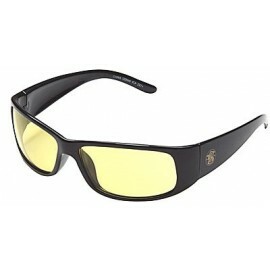 Whether you work indoor or outdoors, the Nemesis are available with a lens color that is perfect for your application. 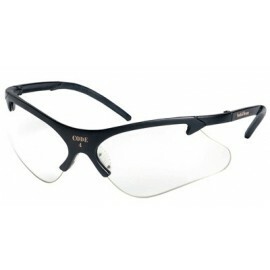 With ANSI Z08.1+ certified protection, Nemesis safety glasses are great for working in construction, manufacturing, food processing, road construction, agriculture, maintenance, landscaping, carpentry and much, much more.